We’d love your help. 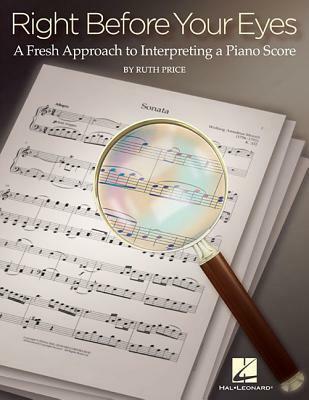 Let us know what’s wrong with this preview of Right Before Your Eyes by Ruth Price. 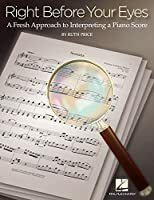 In engaging and informal language, Ruth Price invites pianists to look for the 'magic' on well-known works from both concert and student repertoire. To ask other readers questions about Right Before Your Eyes, please sign up.